If you’re like most people, you went to law school because you wanted to become a lawyer. But what type of law? And at what type of firm? Have you ever thought that another career might make you happier? We’re going to answer these types of questions by exploring what to do with a law degree. Career Exploration: You are here. 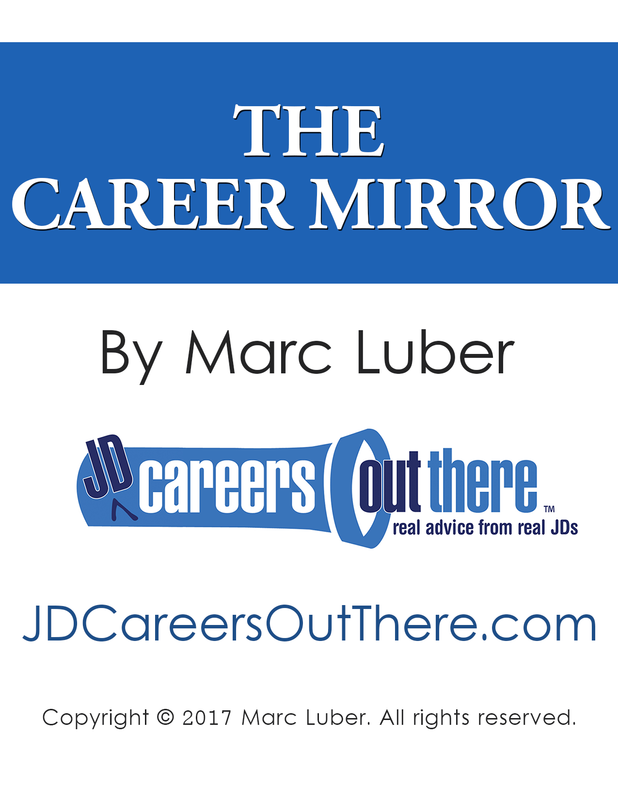 Are you new to JD Careers Out There? If so, consider visiting the “Start Here” page for law degree jobs that fit you, no matter where you are in your career. Before we get to how to explore what to do with a law degree, let’s cover the why. Law school tends to attract driven, high-achieving people. The good news is that these qualities will bring you success in your career. The bad news is that we all tend to chase the same prestigious jobs, regardless of whether they suit us. You may have gone to law school because you weren’t sure what you wanted to do. Or maybe you knew exactly what you wanted to do, but now you want to know your options in a tough legal job market. Personally, I went to law school to become a lawyer in the music industry, but I found out that this work wasn’t for me after one summer associate position. What options do I have for what to do with a law degree? What are these jobs really like? Are they a good fit for me? I’ve asked myself these very questions, and I built JD Careers Out There to hand you the answers. In “day in the life” video interviews, I talk to accomplished law grads about their careers in and out of law. You’ll hear about a typical day for a criminal defense attorney, a legal journalist, tax lawyer, investment banker, and more. You’ll also find out whether your these careers fit your unique qualities and skills. As you watch the interviews with my guests, keep your answers to the self-assessment questions in The Career Mirror in mind. 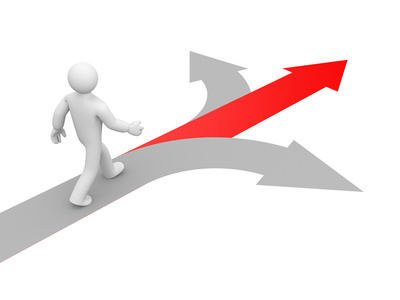 Ask yourself whether their career paths might fit you. Finally, be sure to listen for my guests’ wisdom on how to break into their paths. I’m jumping ahead of myself! I’m going to talk more about step 3 elsewhere (see the orange buttons below). But for now, I just wanted you to know that these videos don’t just talk about what these jobs are all about but also how to get them. Members of JDCOT get full access to the video archive. Especially at this stage of your career, I encourage you to watch as many interviews as possible. You may find inspiration in unexpected places, whether you decide you want to follow in a guest’s footsteps or create your own path. Not a member of JDCOT yet? Click here to find out more about JDCOT’s membership plans. JDCOT’s videos are going to help you discover what to do with a law degree, plus what these careers are really like. You’ll also get advice on how to break into specific career paths.